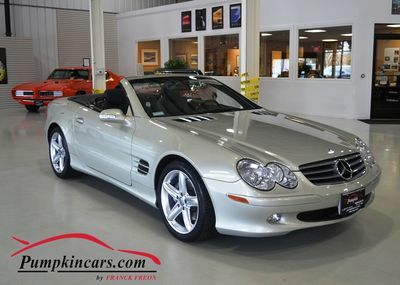 Pumpkin Fine Cars and Exotics: FRANCK FREON DOES IT AGAIN..ONLY AT PUMPKIN CARS CAN YOU FIND THIS TYPE OF QUALITY!!! FRANCK FREON DOES IT AGAIN..ONLY AT PUMPKIN CARS CAN YOU FIND THIS TYPE OF QUALITY!!! FRONT FOG LIGHTS and much more!! !